Over 960 families serviced since 2009. From our first donations arriving in Treger and Rob's garage (and sometimes on their lawn) to a 10,000 sq. ft. warehouse in downtown Pontiac - we are grateful for how far we've come. Learn how you can donate, get involved, and start a drive. We accept gently used items at our warehouse Monday - Friday 9am - 4pm. We are located at 180 N. Saginaw Street, Pontiac, MI 48342. You can also schedule a furniture pick-up by calling us at 844.HUMBLE3. Furniture pick-ups require a minimum $50 donation and are currently available in Oakland County. Click below to fill out our furniture pick-up form. 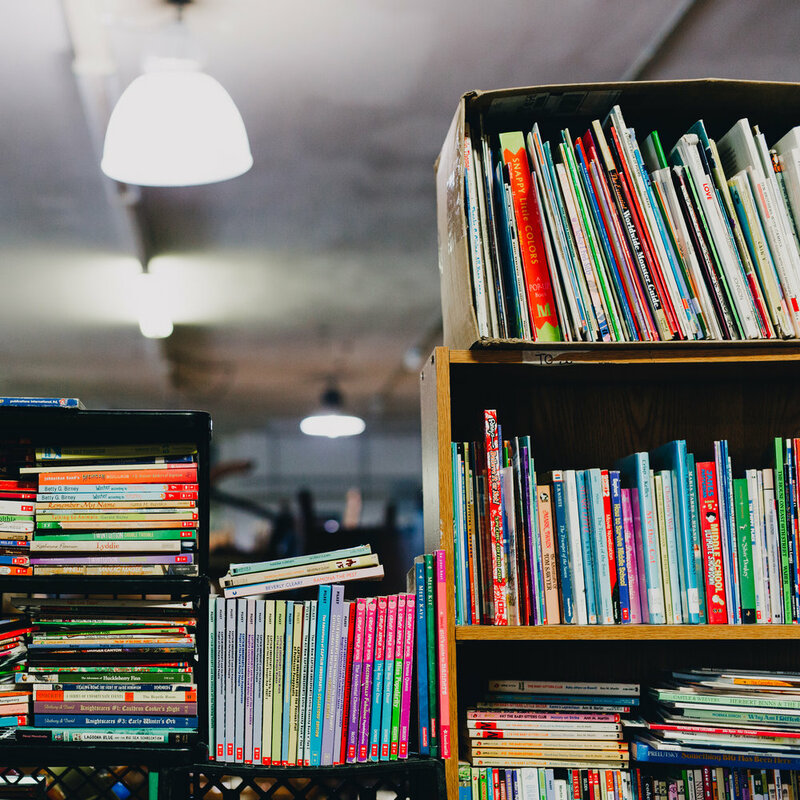 We are always looking for people to organize a school or neighborhood drive to collect gently used bedding, lamps, artwork, books and small furniture items. To set up a drive or for more information, contact us below.